It's very nice even if there's a shadow on it! 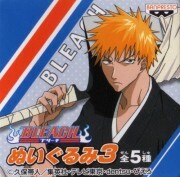 ^_^ Ichigo is wonderful! Dd Handsooome! Thanks for sharing! lol When it first started. Very nice scan. 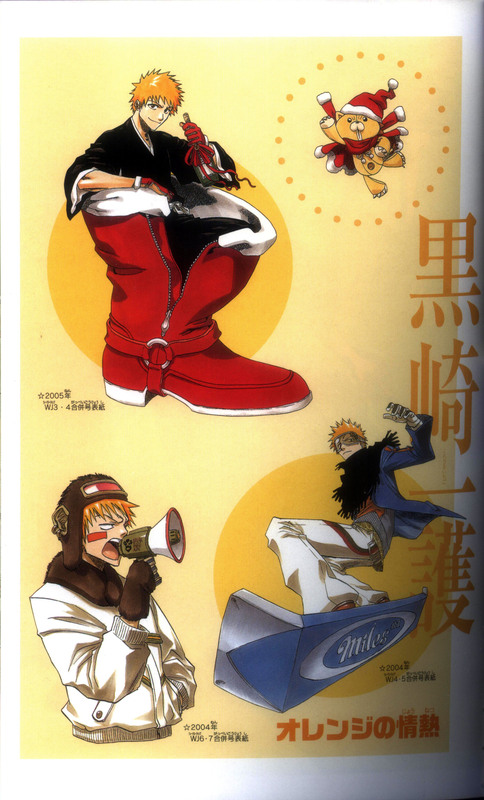 hahahah Ichigo looks funny and cute! that's cute! i love ichigo! ? whats ichigo about to drink? Funny and happy pic with Ichigo. Thanx!